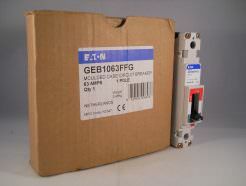 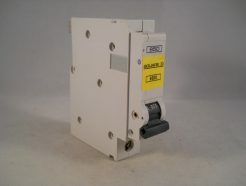 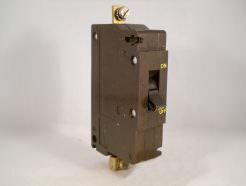 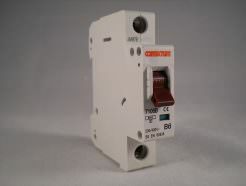 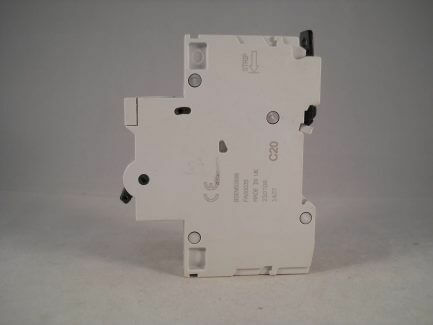 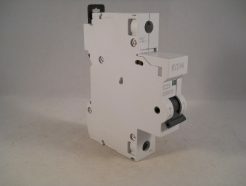 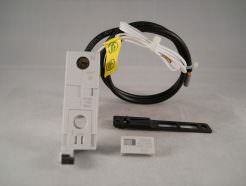 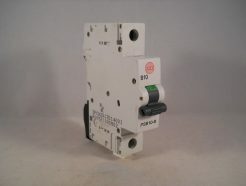 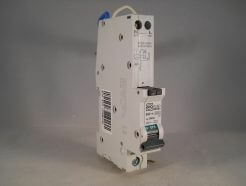 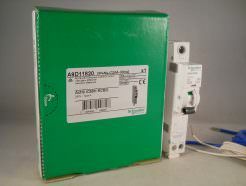 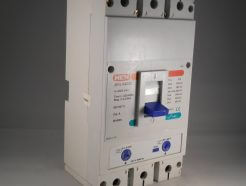 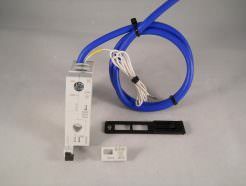 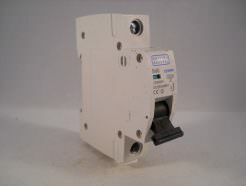 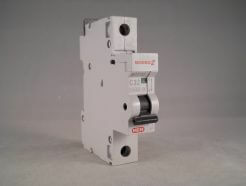 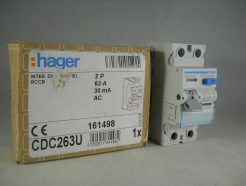 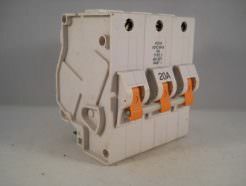 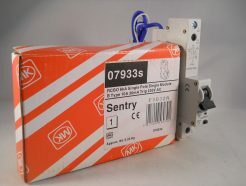 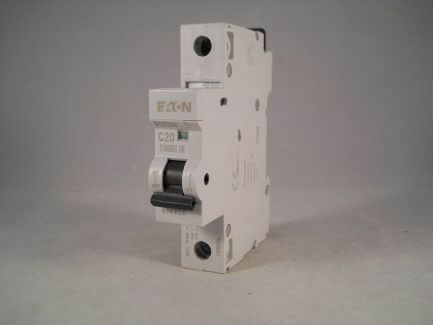 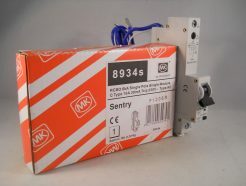 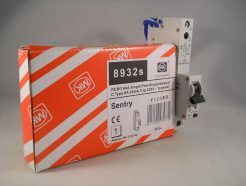 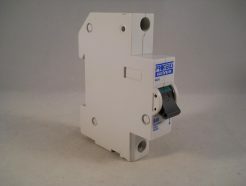 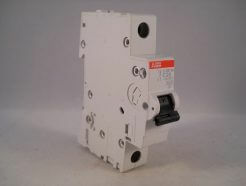 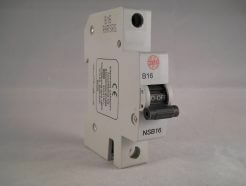 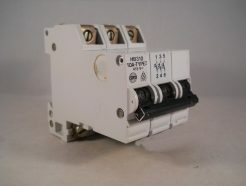 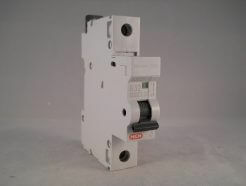 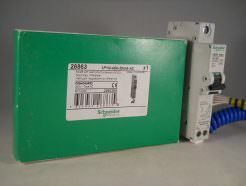 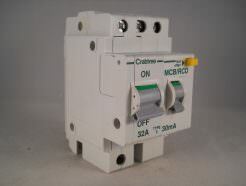 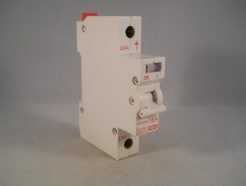 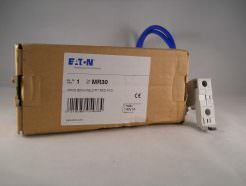 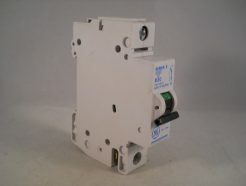 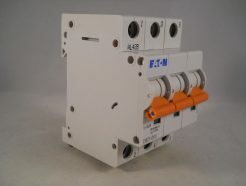 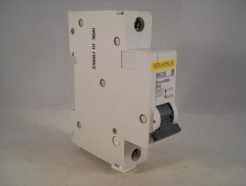 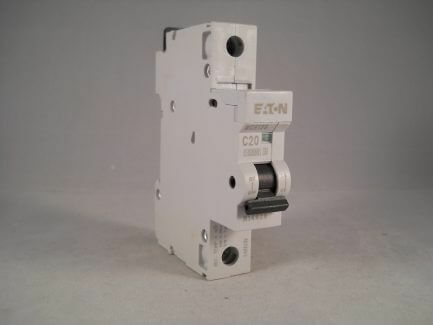 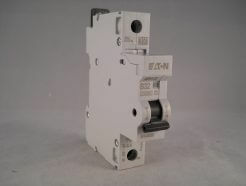 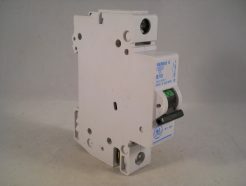 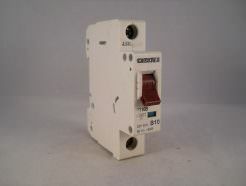 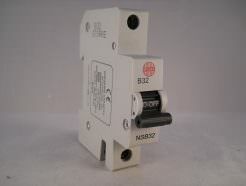 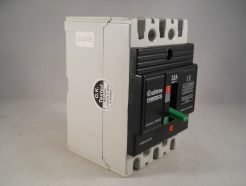 Specialists in Discontinued & Obsolete Circuit Breakers. 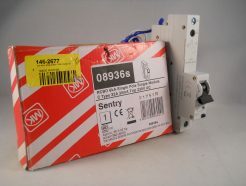 or get it Special Delivery next day from £7.95! 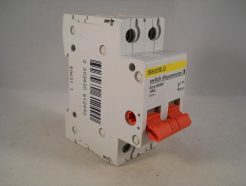 with the latest BS7671 wiring regulations!